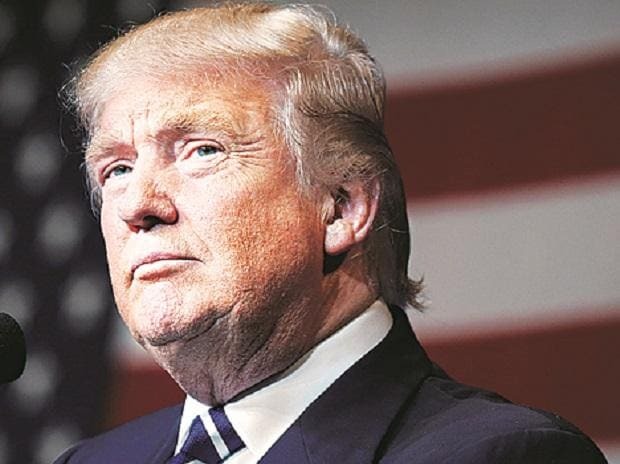 US President Donald Trump Tuesday described as a "horrible situation" the Pulwama terrorist attack by Jaish-e-Mohammed, in which 40 Indian paramilitary personnel were killed, and said he was getting reports on it and would issue a statement. The February 14 attack has led to escalation of tension between India and Pakistan and Trump told reporters at the Oval Office of White House that it would be "wonderful" if the two South Asia neighbours get along. "I have watched. I have got a lot of reports on it. We will have comment (on it) at an appropriate time. It would be wonderful if they (India and Pakistan) get along," he said in response to a question. "That (the terrorist attack) was a horrible situation. We are getting reports. We will have a statement to put out," Trump said. Following the terrorist attack, his National Security Advisor, John Bolton, has supported India's right to self-defense. Secretary of State, Mike Pompeo, Bolton, and the White House Press Secretary Sarah Sanders in separate statements have asked Pakistan to immediately take action against the JeM and its leaders and end support to terrorist safe haven. The security personnel were killed when a JeM terrorist rammed an explosive-laden car into a vehicle carrying them.